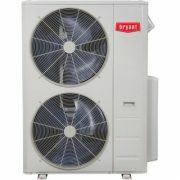 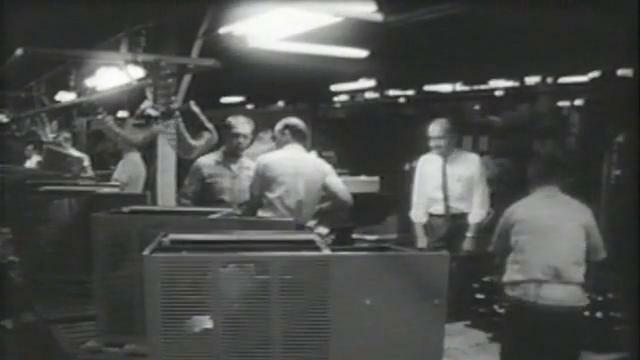 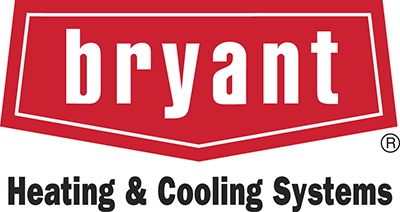 At Bryant®, we’ve been improving indoor comfort with our air conditioners for over a hundred years. 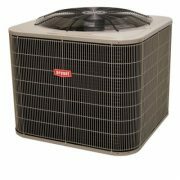 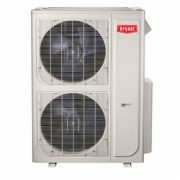 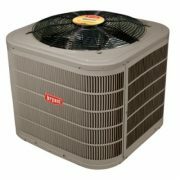 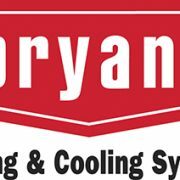 Today, Bryant’s wide range of hard-working products include gas furnaces, fan coils, heat pumps, air conditioners, packaged products, other air quality accessories and more. 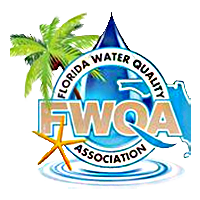 These industry-leading products are manufactured at sites across the United States. 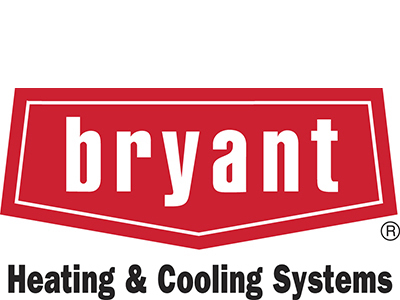 Bryant plants are among the largest heating and cooling production facilities in the world, incorporating advanced technology to maintain the highest standards possible in the design, production, and quality testing of Bryant heating and cooling equipment. 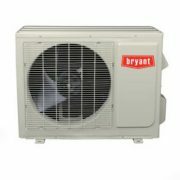 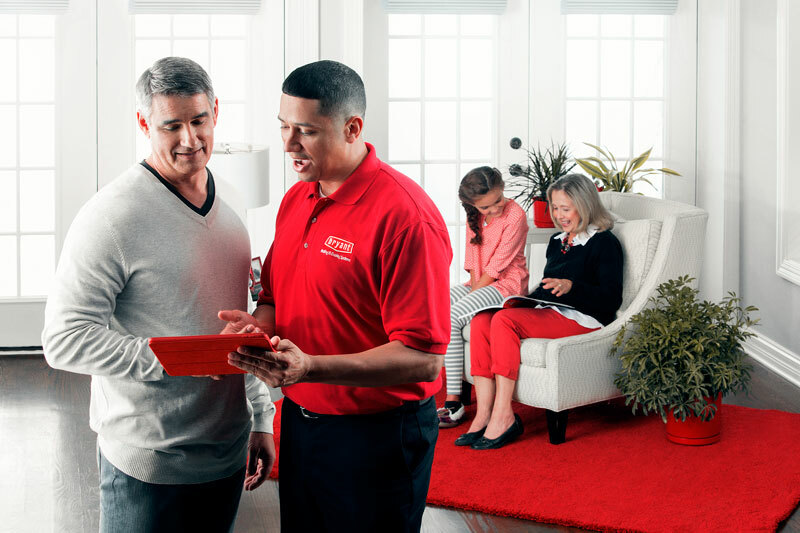 Whether you choose the 1- or 2-stage unit or the Preferred™ Compact model, you’ll enjoy reliable, whole-home comfort. 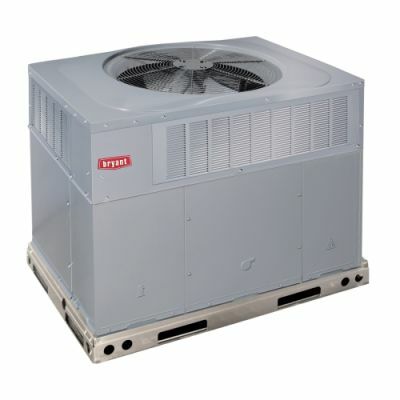 These mid-tier air conditioners are designed to operate consistently and quietly with SEER ratings of 15 or higher. 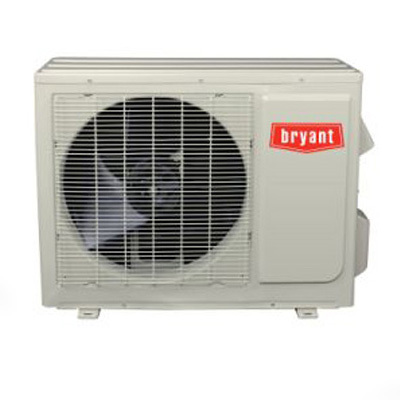 Your Bryant dealer can help you decide which Preferred™ Series air conditioner is right for you.